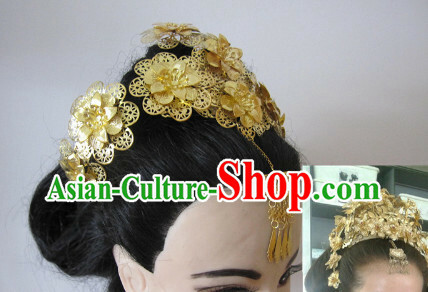 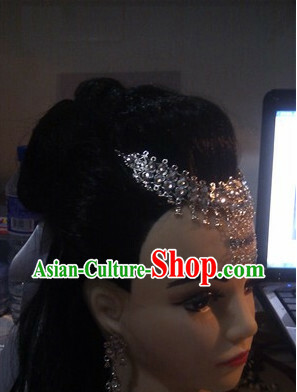 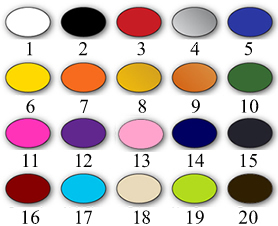 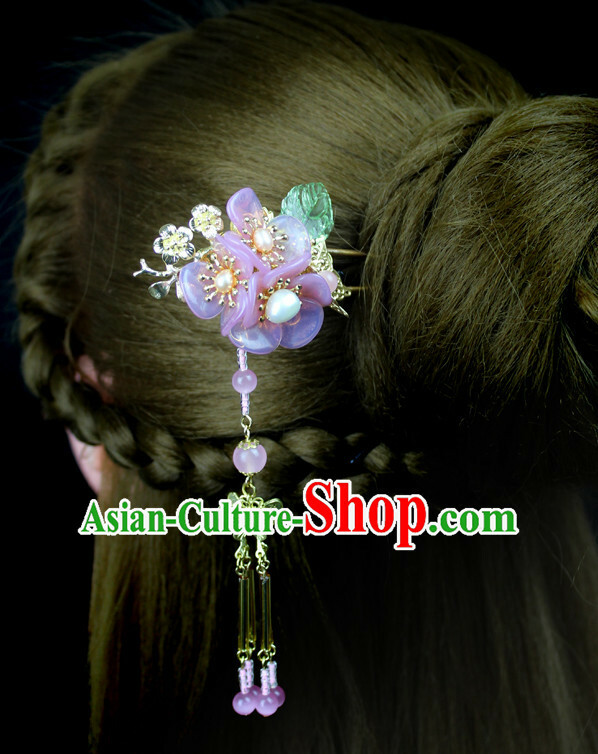 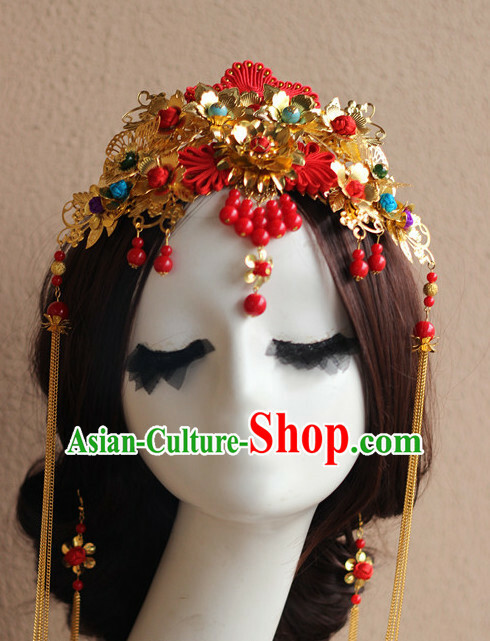 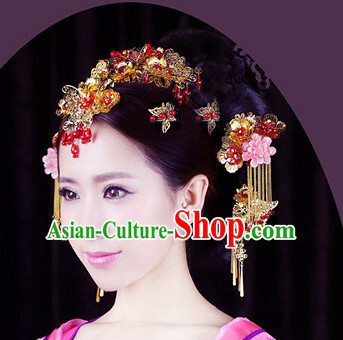 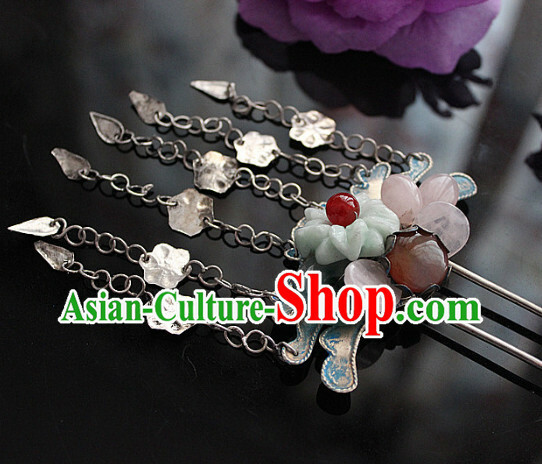 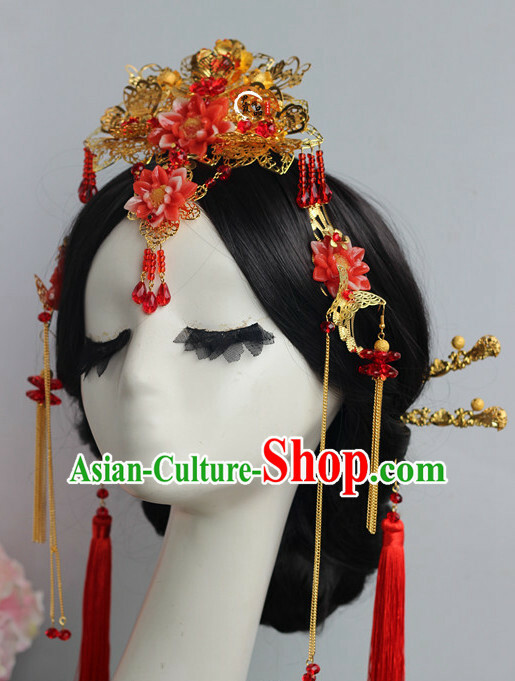 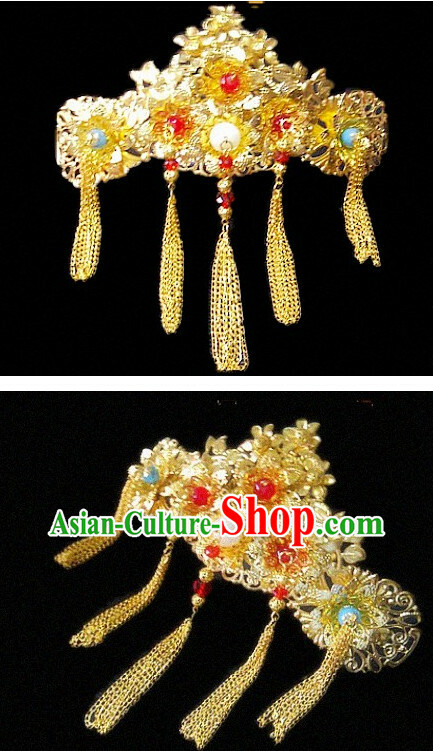 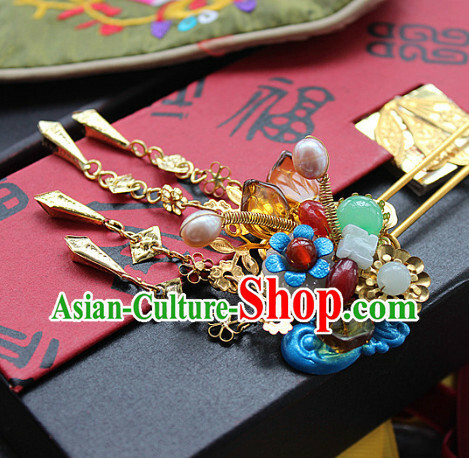 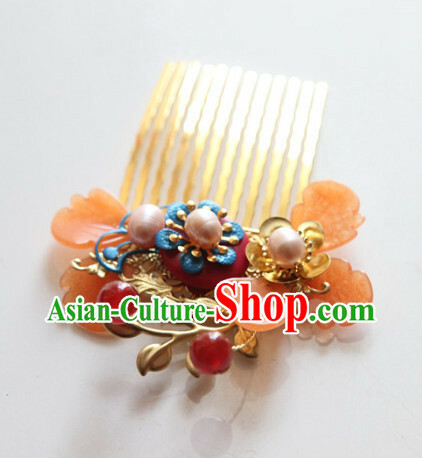 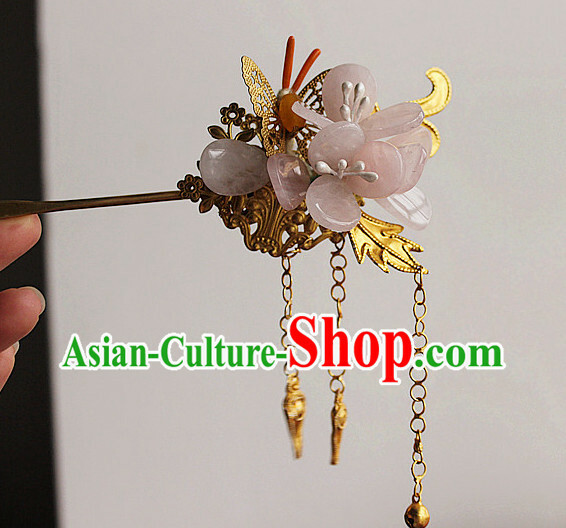 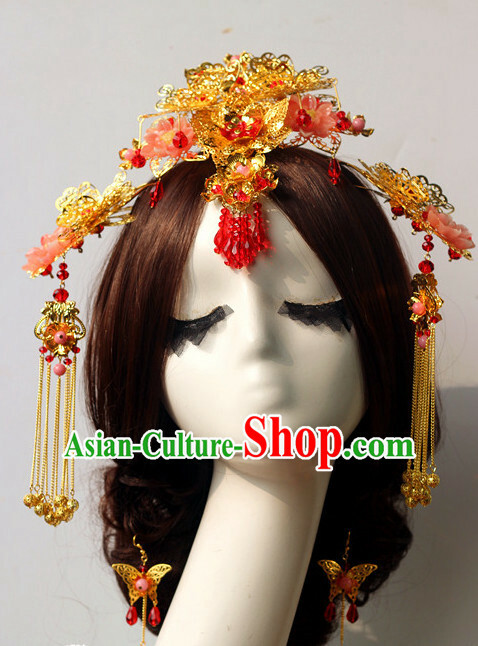 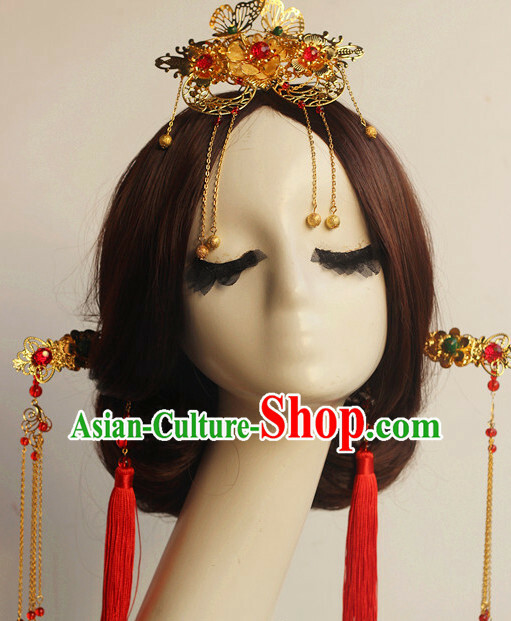 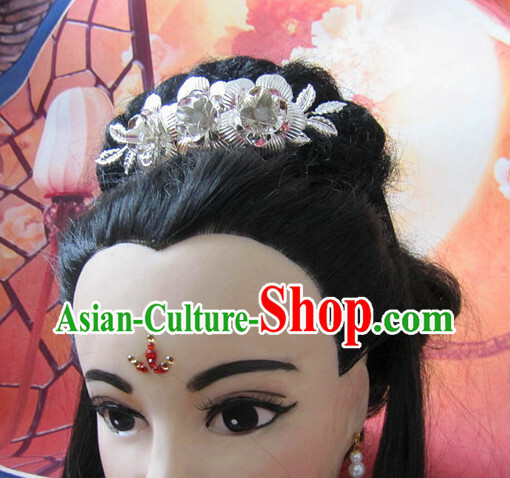 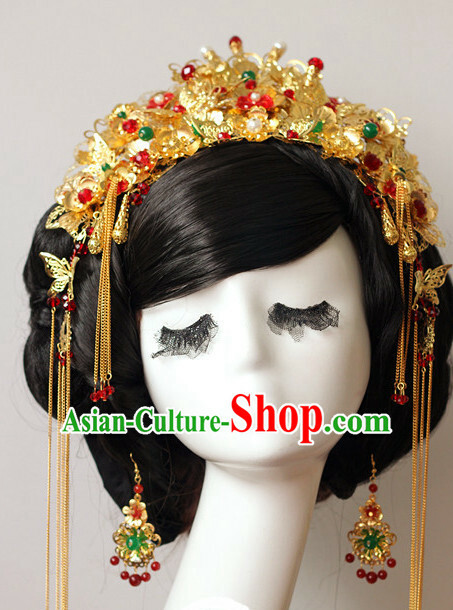 For enquiry of Top Chinese Bridal Hair Fascinators Jewellery Accessories Wedding Headpieces ? 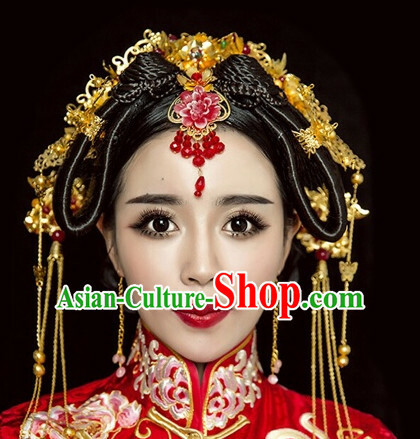 Could you please tell me what she is holding in her hand? 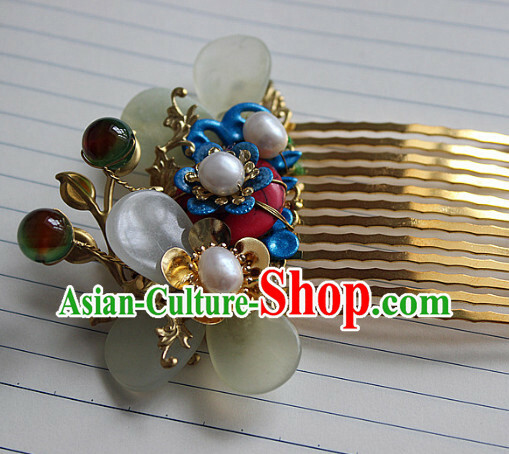 What is the significance of that item?